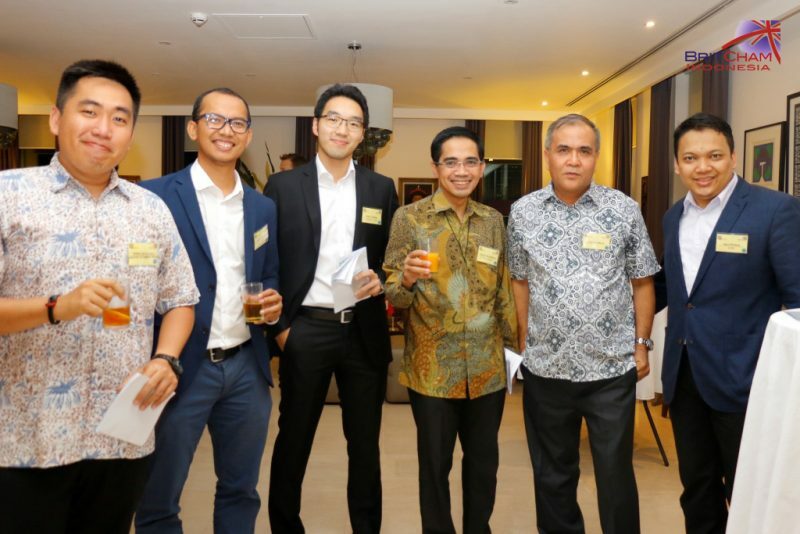 About twice a year, I attend events of British Chamber of Commerce in Indonesia (Britcham). Tonight (24 October 2017) the event was carried out at UK Ambassador Residence in Patra Kuningan, Jakarta. 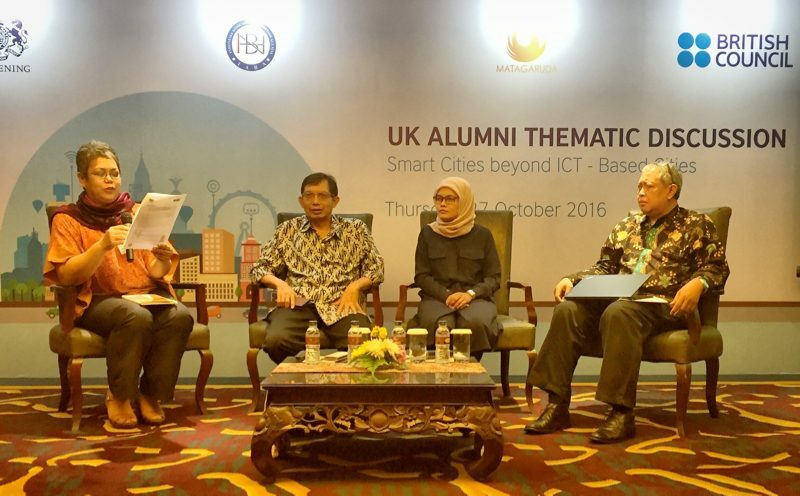 Today, the UK Embassy — with British Council & IABA — carried out a thematic discussion on Smart Cities Beyond ICT-Based Cities, in Panghegar Hotel, Bandung. 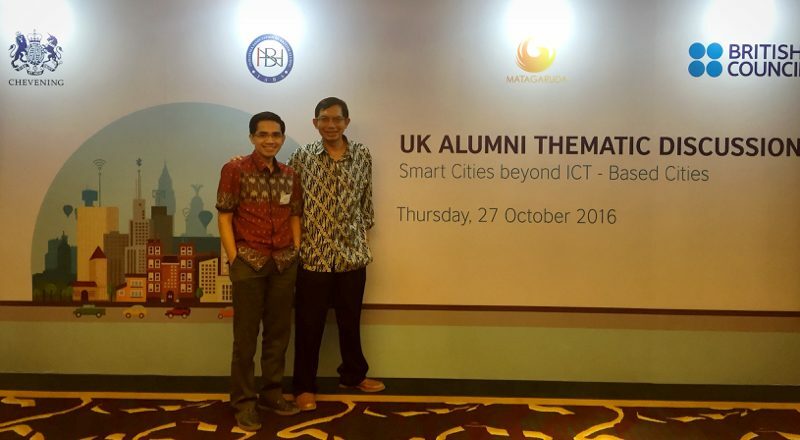 I happened to be in Bandung after the IEEE Lecture at Telkom University, so I attended this event. The speakers were Prof Suhono (ICT), Prof Haryo (Planology), & Ms Heni (City Management), with Ms Mira as the moderator. Before leaving, we have small informal chats about the progress of some Smart City initiatives in Indonesia. 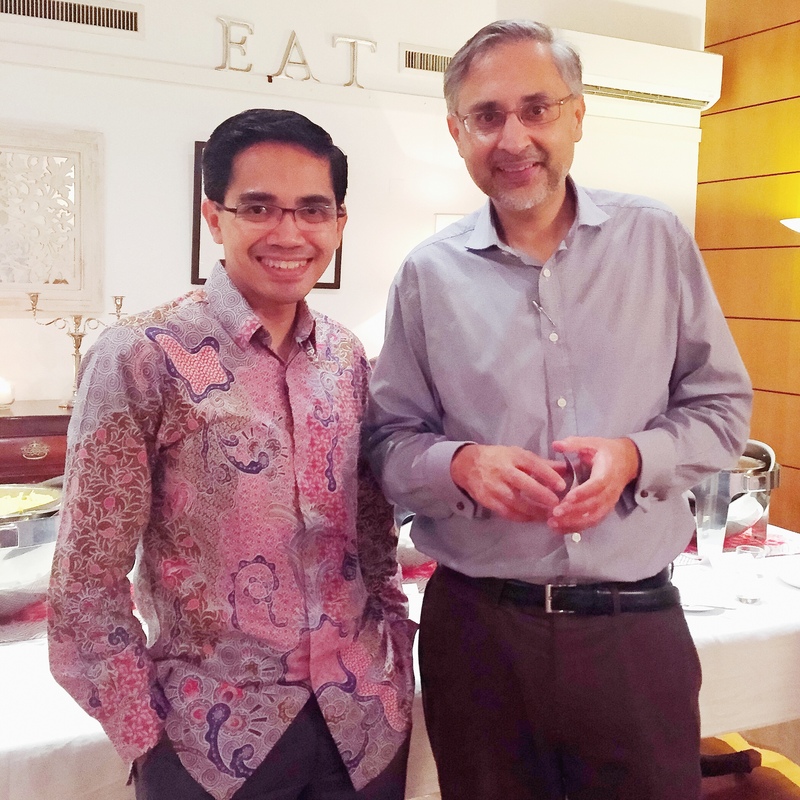 Small discussion with British Ambassador to Indonesia & ASEAN – Mr Moazzam Malik.